PLC’s | Temple Systems, Inc.
PLC stands for Programmable Logic Controller, or something like that. We have used a lot of them over the years. These pages contain information and opinions about some of the PLC’s we have used. 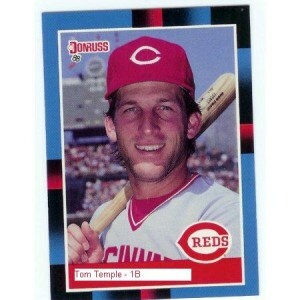 This is me when I played for the Reds in the early 80′s.